Chinatown Mall will come to life for the Valley Multicultural festival on Saturday 14 April from 5-10pm. The festival brings an epic variety of live entertainment, dancing and musical performances, showcasing a variety of world cultures and local youth acts. This year the festival will have a strong youth focus, marking the end of Youth Week, running from 6-15 April. Each year, the Multicultural Festival attracts hundreds of visitors to Fortitude Valley, turning the precinct into a bustling hub of excitement and fun. The festival is a great opportunity to catch up with friends and family, to celebrate Brisbane’s rich and diverse cultures. 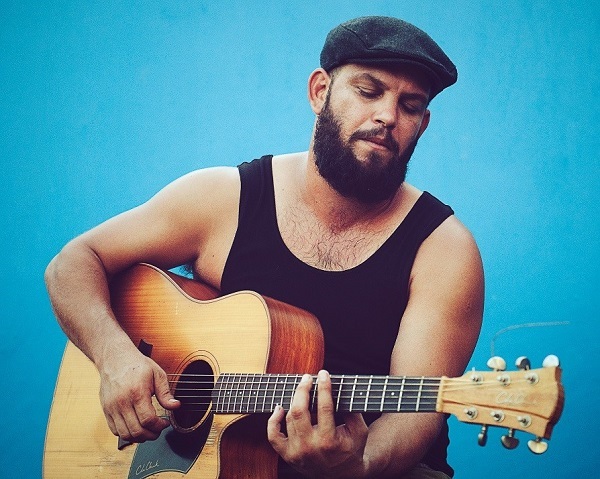 David Spry who will share his experiences relating to his Indigenous heritage in a contemporary style through heartfelt, powerful and uplifting songs. 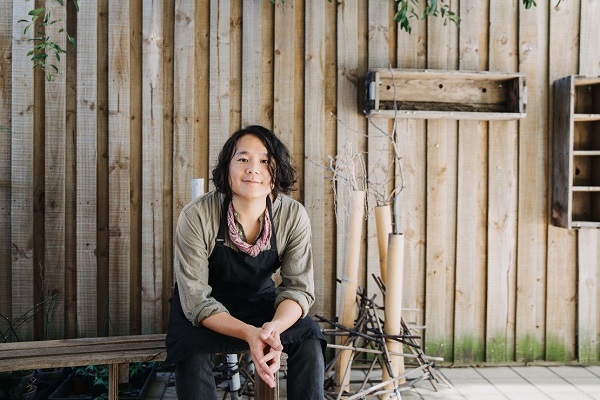 Matt Hsu with his one-person experimental folk orchestra and comedy act, featuring more than 20 instruments from around the world, along with a loop pedal and his trademark cheeky banter. Fire shows featuring Tribe Fire who have redefined the iconic art of fire twirling, serving up a contemporary cultural fusion of unforgettable fire shows. Toko Ton, showcasing the taiko, a quirky and entertaining combination of movement, rhythm and sensitivity delivered through the traditional Japanese energetic art form called 'Wadaiko' (Wa = Japanese/daiko = drum). Also keeping the entertainment pumping will be African muso SK Simeon and Utopia Dance Crews performing Bollywood, hip-hop and K-Pop, plus many more. 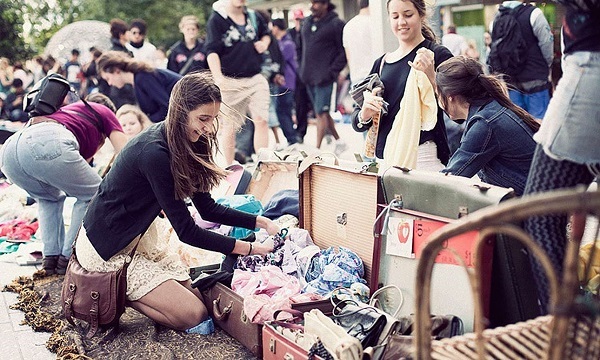 If you’re after something to do before the festival, come a little earlier and check out the Suitcase Rummage in Brunswick Street Mall from 12 noon-5pm. Rummage to your heart’s content at this mini-scale market, because we all know the saying, ‘one person’s trash is another person’s treasure’! The Valley has plenty more to see and do this April, so check out our events guide. Brisbane City Council is proud to present the Valley Multicultural Festival and Youth Week 2018, these are just two of the 50,000 markets, festivals and events Council helps to deliver each year.